Dr. Rogers received her bachelor’s degree in biology and chemistry from Jacksonville University in Florida. After completing her medical degree at Meharry Medical College in Tennessee, she received training in anesthesia and pain management at UT Southwestern Medical Center in Texas. 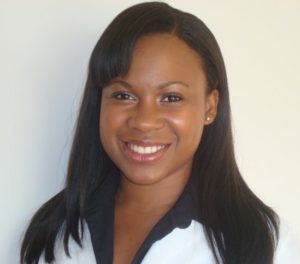 She began her clinical practice in Atlanta as an independent contractor specializing in pediatric dental IV sedation. Dr. Rogers is founder of All Star Anesthesia, which provides anesthesia for pediatric and adult patients in Atlanta and surrounding areas.